Presented as a part of its spring/summer range, Clae reveals the Midnight Collection. The set highlights some of the brand&apos;s more favored models in the Gregory, Strayhorn, Hockney, Khan, and Powell. 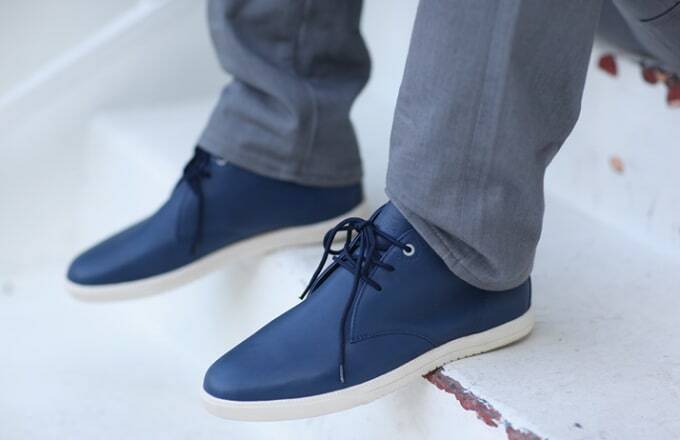 You will see a variety of suedes and leathers utilized on the silhouettes, as each highlights a classy Navy colorway. Keep an eye out through your nearest Clae dealer for availability.